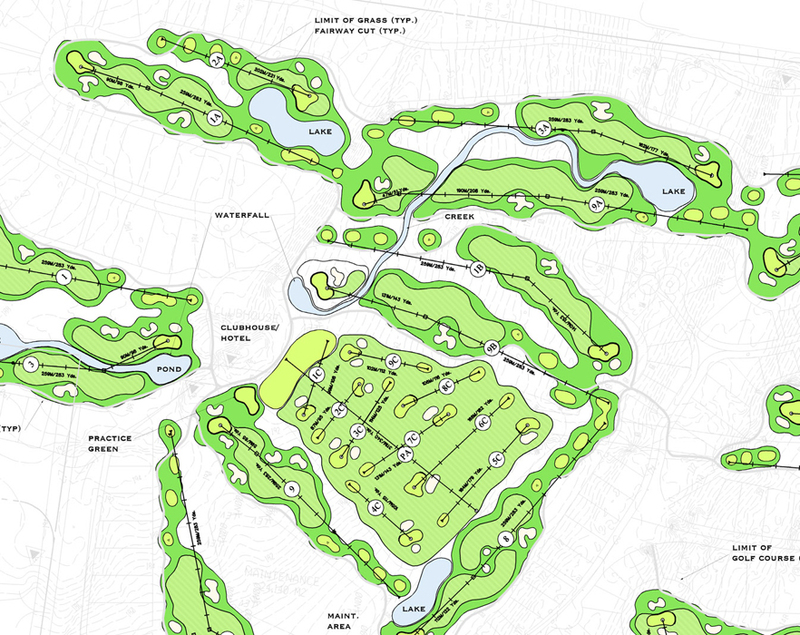 A Collaborative Course Development with Nicklaus Design. 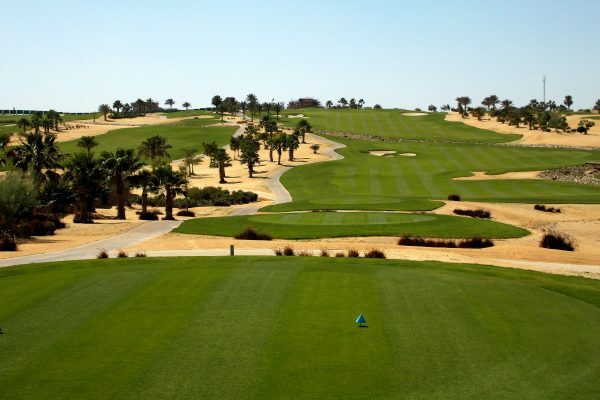 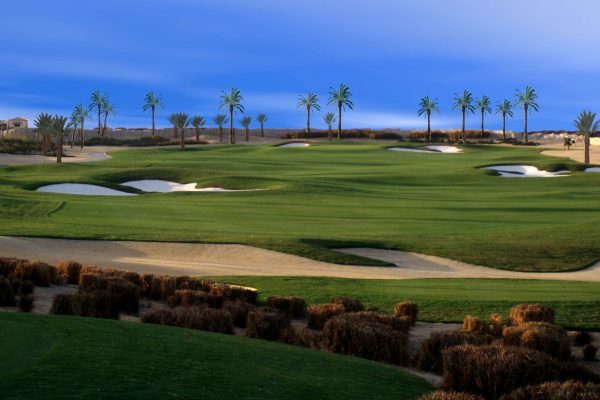 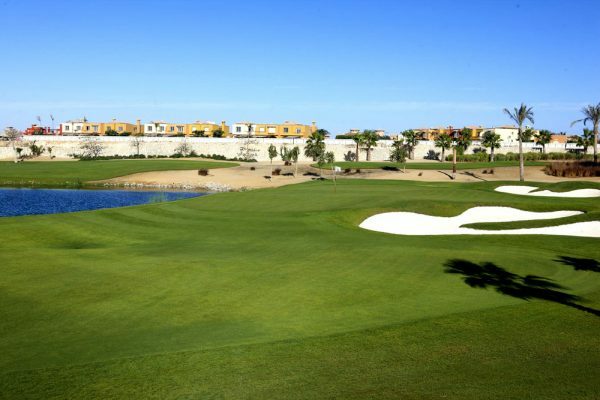 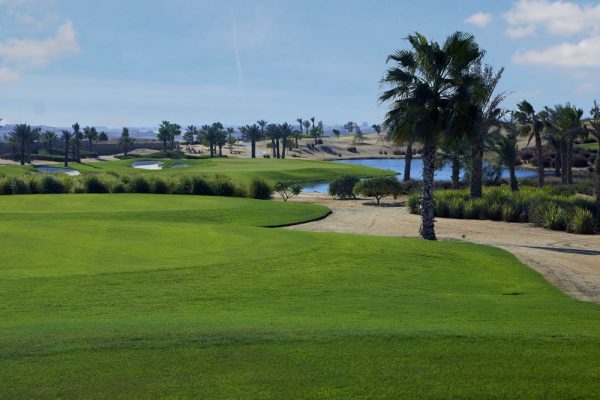 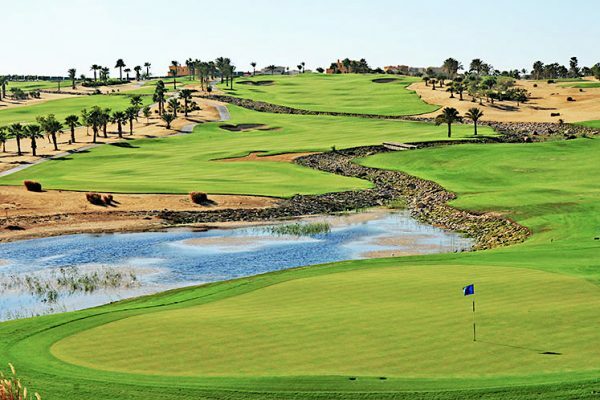 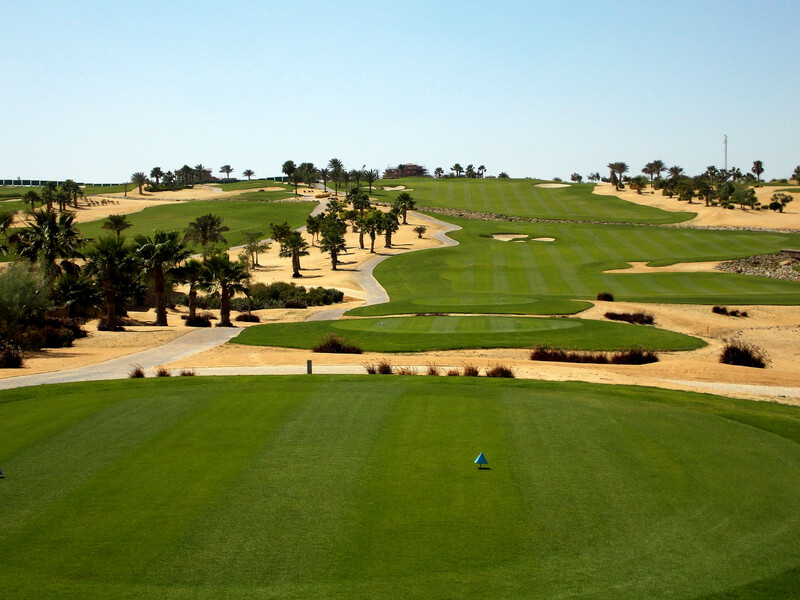 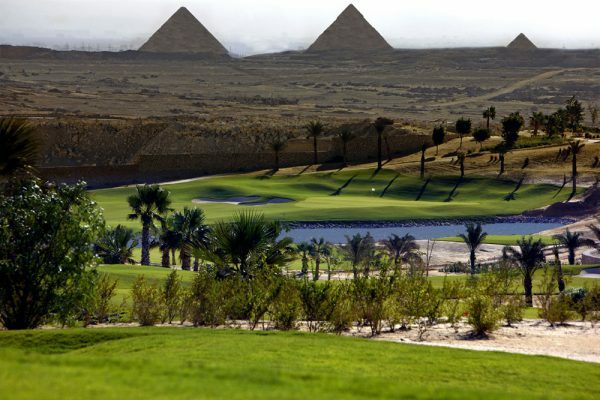 A world class resort, Palm Hills is a premiere golf destination in Egypt and the largest golf course in the country. 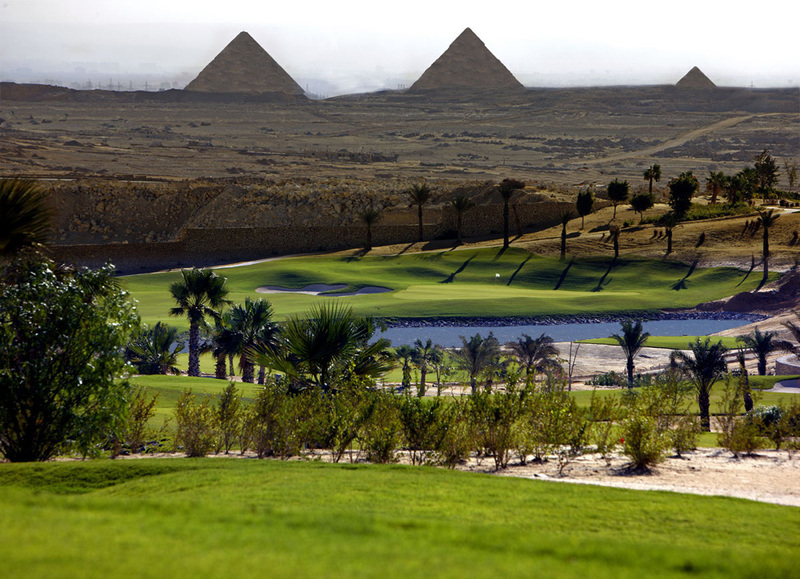 It offers 27 holes set among 275 acres near Cairo and has unprecedented views of the Great Pyramids of Giza. 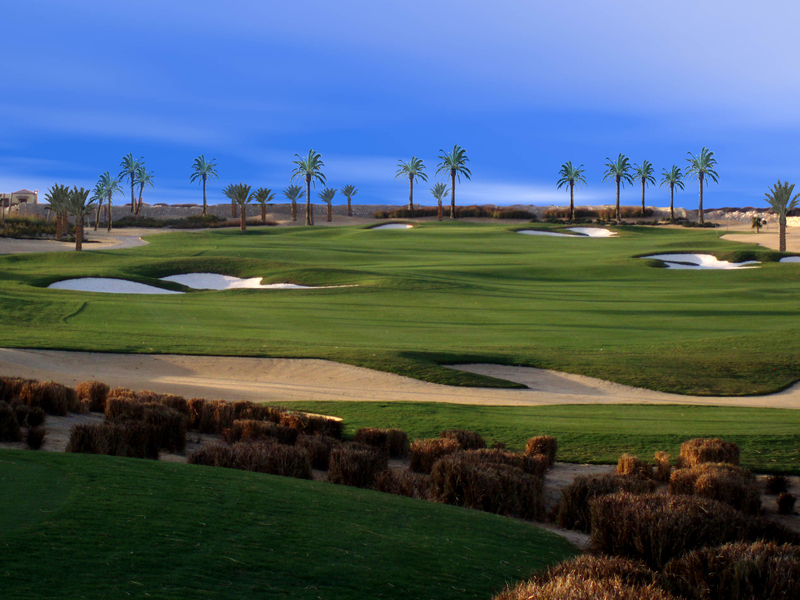 As lead architect on the project, we lent our unparalleled expertise in environmental course architecture while upholding the world-class reputation of Nicklaus Design. Together we have created a spectacular course that has served to elevate each of our world-wide reputations for exceptional work.